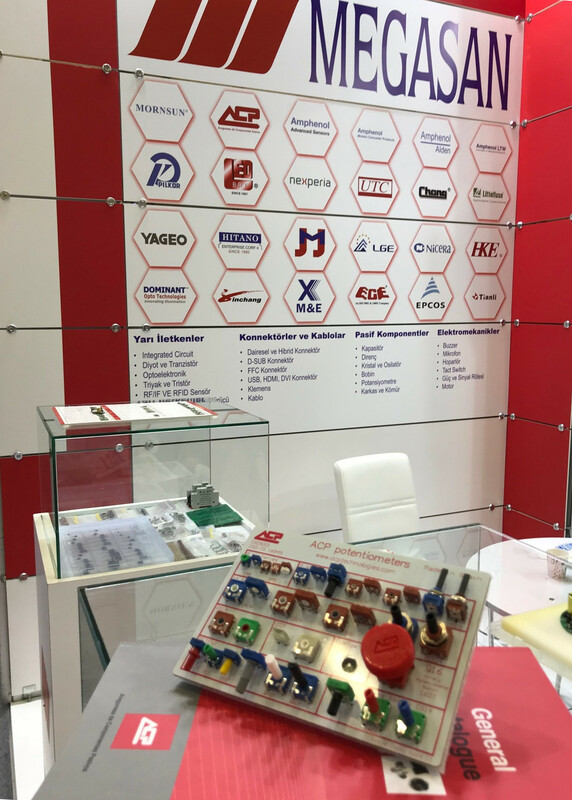 WIN-EUROASIA 2018 was a success! Thanks to all the visitors that dropped by MEGASAN and ACP stand! 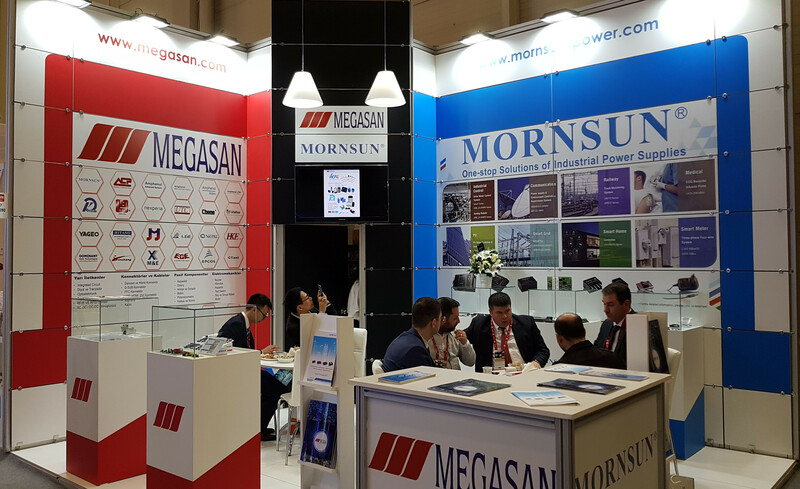 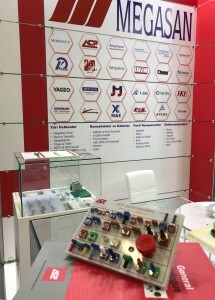 MEGASAN, ACP’s official distributor in Turkey, will exhibit and promote our new products in WIN-EURASIA fair, at Tüyap Fair Convention and Congress Center, Istambul, hall 7, booth C280, from March 15 to 18, Visit us!